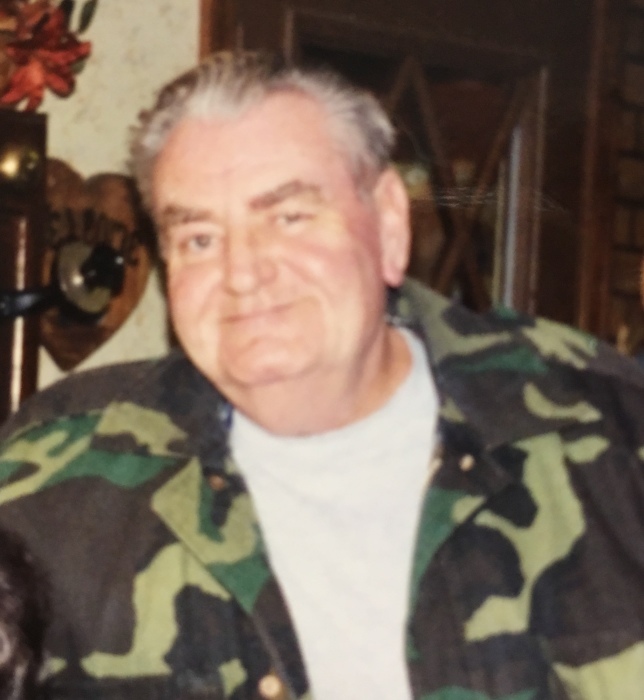 AVILLA — Robert D. "Bob" Leatherman, 79, of Avilla, passed away on Saturday, March 23, 2019, at Presence Sacred Heart Home. He was born on May 21, 1939, in Kendallville to the late Nolen and Wilma (Hetzel) Leatherman. Bob was a lifetime resident of Avilla. He was a 1957 graduate of Avilla High School. He served in the U.S. Navy, visiting many countries throughout the world. He served aboard the USS Intrepid and was a member of the USS Intrepid CV-11 Crew Members Association. He had worked for K&L Stamping for many years. Bob was a HAM Radio operator, making contact with over 218 countries. On May 18, 1989, he married Janet Pieper at Immanuel Lutheran Church in Avilla. She preceded him in death on Aug. 6, 2017. Survivors include his daughters, LaDena (Max) Weaver of Avilla, and Lisa Chester of Auburn. Also surviving are stepchildren, James Deetz of Fort Wayne; Julie (Steven) Kahn of Roanoke, Jenny (Clem) Bowser of New Haven and Janice Muldoon of New Haven. In addition to his wife and parents, he was preceded in death by a son-in-law, Mike Chester. Funeral service will be 12 p.m. Thursday, March 28, 2019, at Harper Funeral Homes, Avilla Chapel, 530 N. Main St., Avilla. Pastor Patrick Kuhlman will officiate. Visitation will be from 10 a.m. until time of service on Thursday at the funeral home. 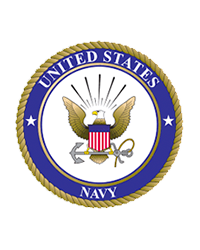 US Navy military honors will be held graveside at Lakeview Cemetery, Kendallville, following the service. In Bob's memory, donations may be made to the "Cat Rooms" at the Humane Shelter of Noble County. To leave a condolence, or sign the online guestbook, visit harperfuneralhomes.com.